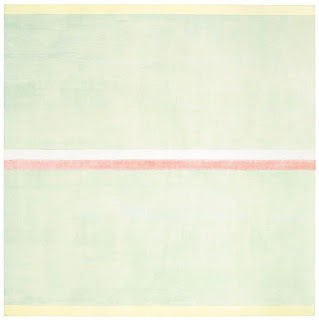 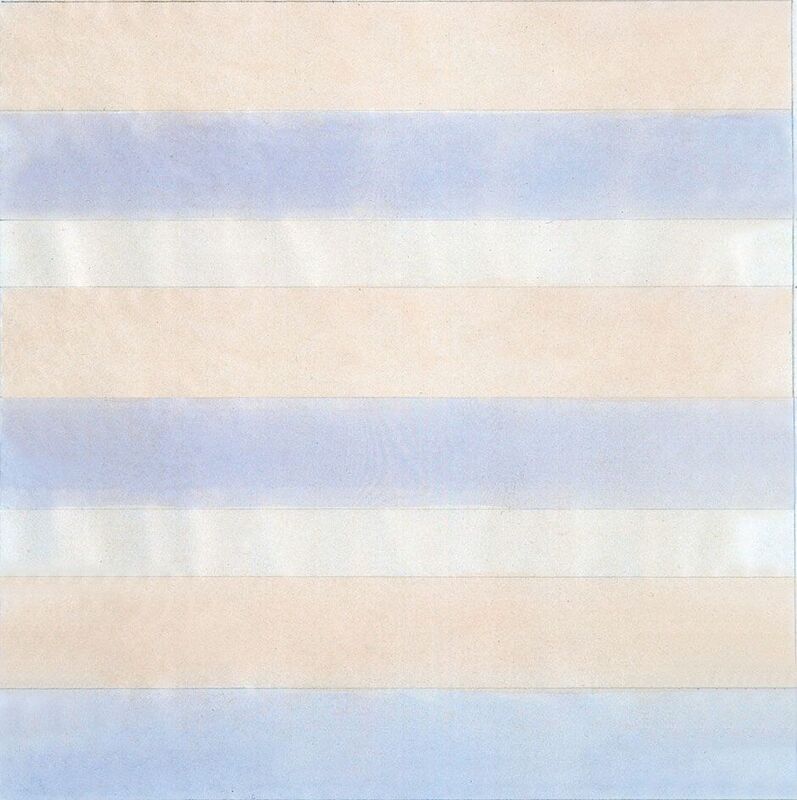 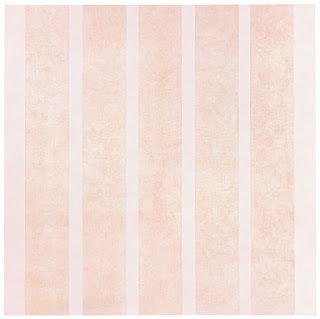 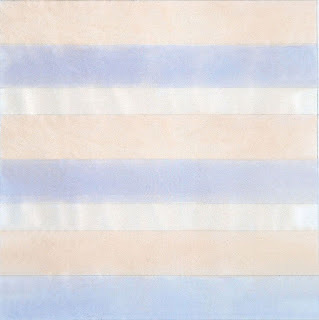 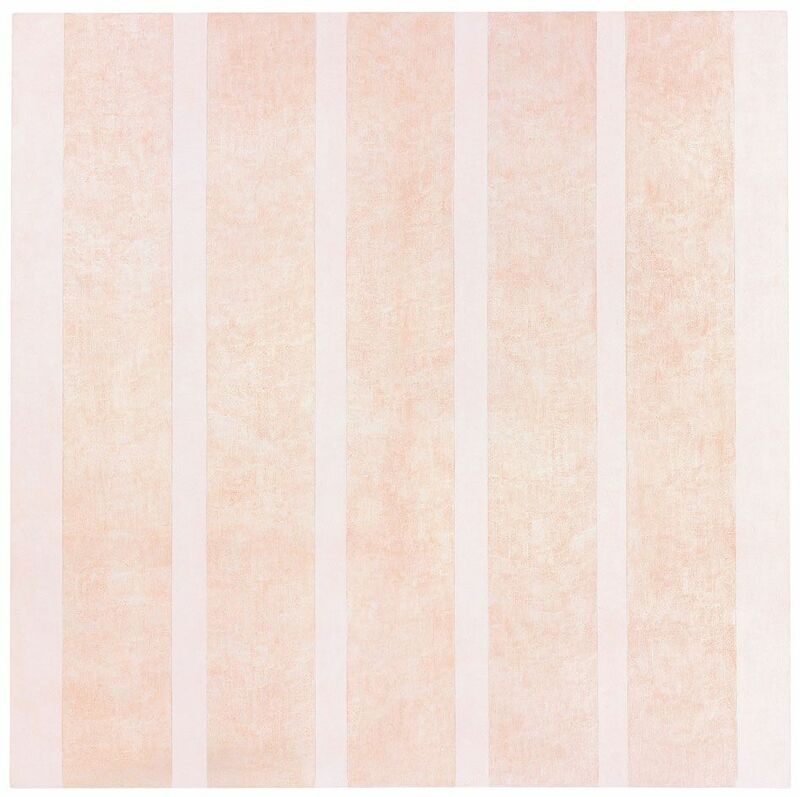 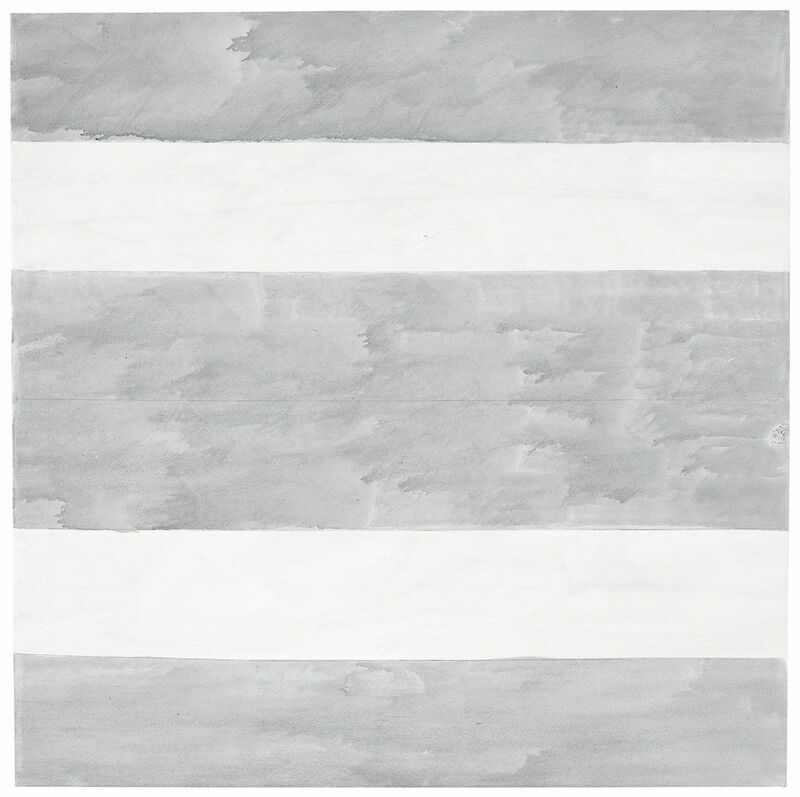 Agnes Martin is perhaps most recognised for her evocative paintings marked out in subtle pencil lines and pale colour washes. Although restrained, her style was underpinned by her deep conviction in the emotive and expressive power of art.Martin believed that spiritual inspiration and not intellect created great work. 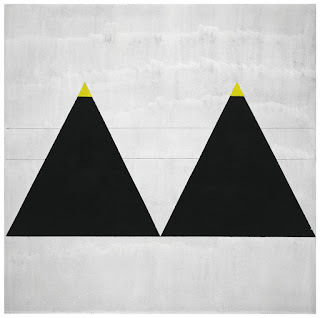 ‘Without awareness of beauty, innocence and happiness’ Martin wrote ‘one cannot make works of art’.